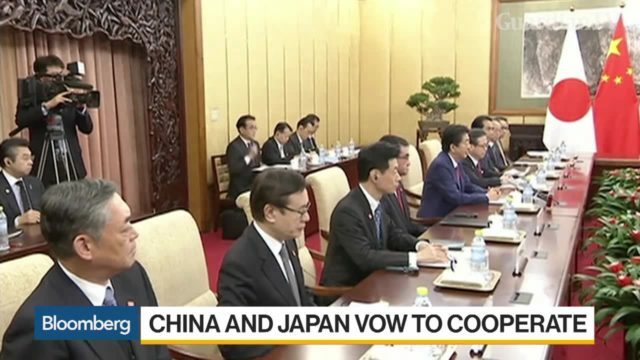 China and Japan capped a restoration of ties with agreements on everything from currency swaps to ocean rescue. 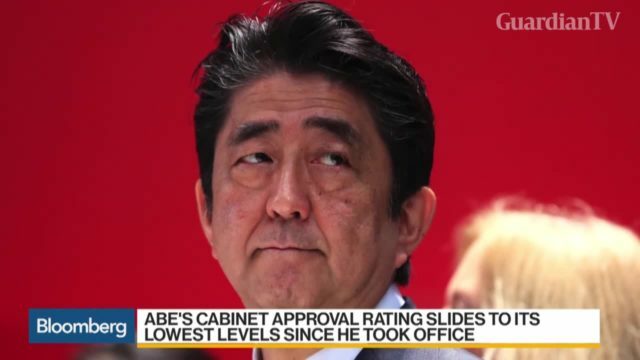 Shinzo Abe became the first Japanese prime minister to pay an official visit to China in seven years, and met Premier Li Keqiang and President Xi Jinping. 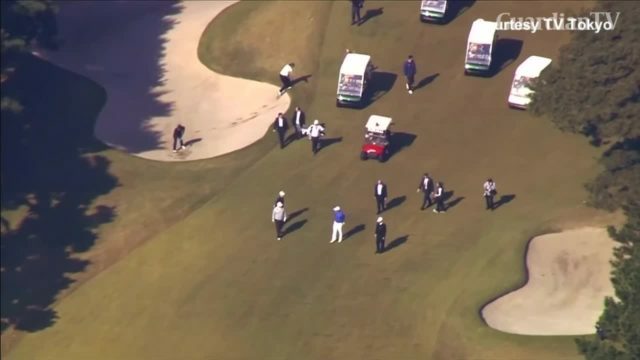 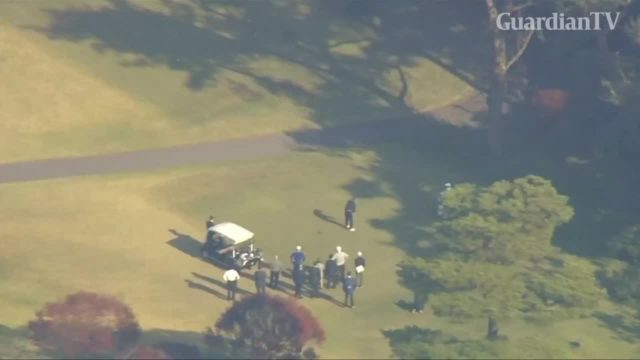 A man identified by TV Tokyo as Japan's Prime Minister Shinzo Abe is seen taking a tumble playing golf with U.S. President Donald Trump. 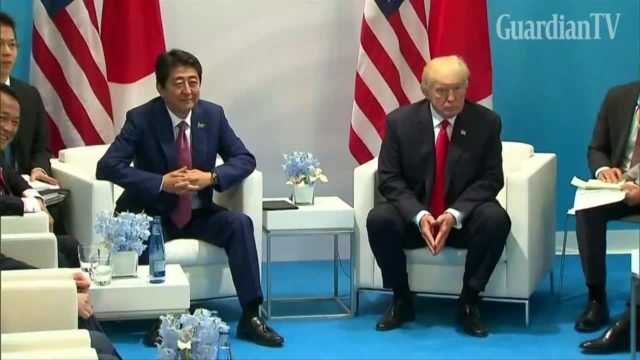 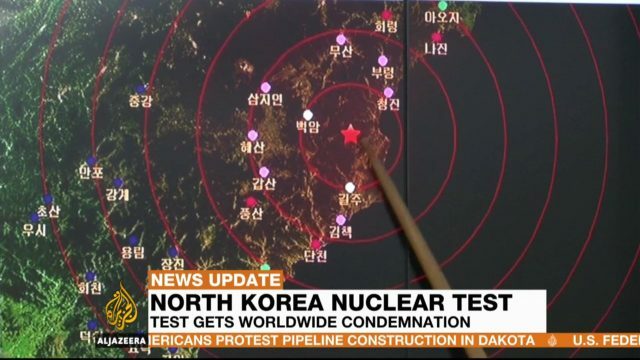 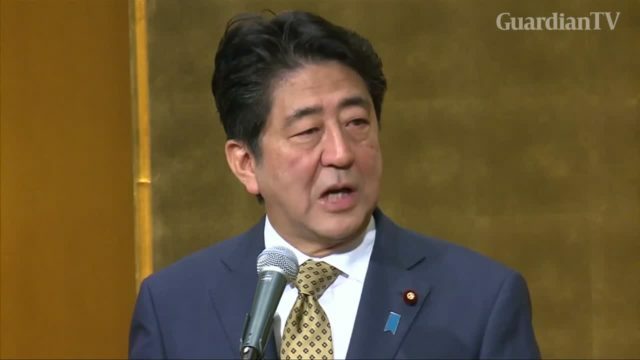 Japanese Prime Minister Shinzo Abe tells U.S. President Donald Trump the security threat in the Asia Pacific region is becoming 'increasingly severe' due to North Korea. 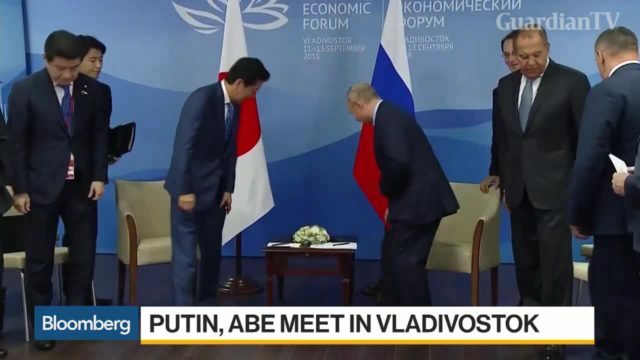 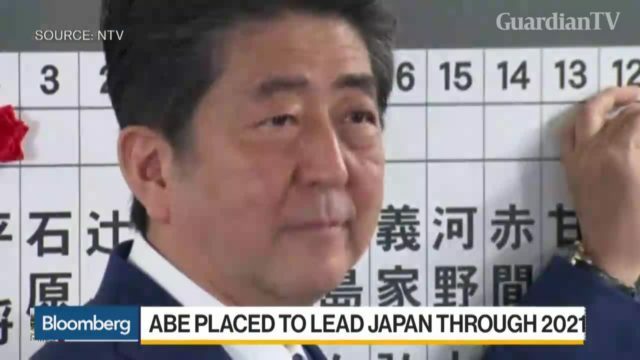 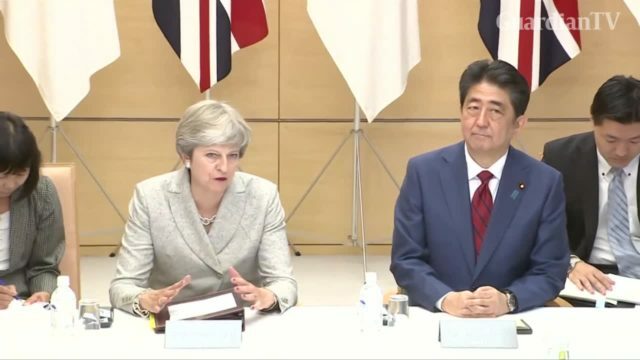 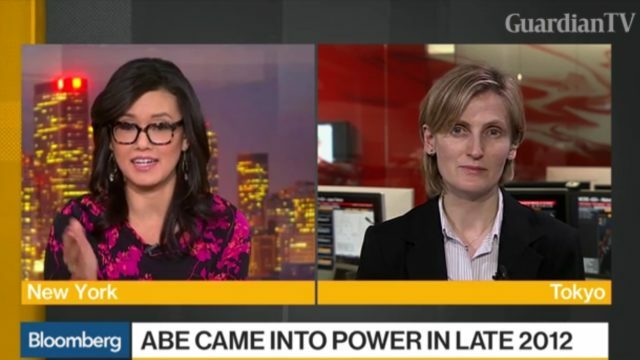 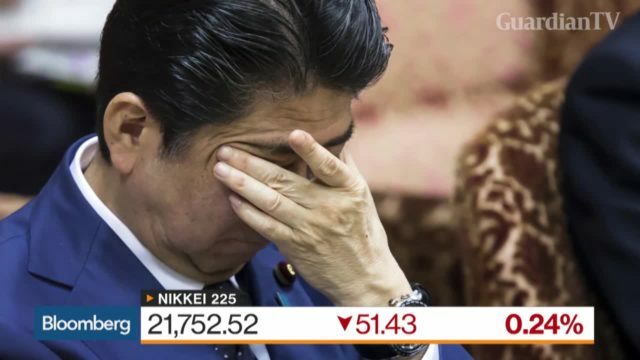 Bloomberg's Isabel Reynolds reports on how Shinzo Abe could become Japan's longest-serving Prime Minister.